Height 5 foot 10 1/2 inches. Weight 168 lbs. Drk complexion. Gerey eyes. Dark brown hair. Scar on back of right arm. James was the son of James and Eliza Fotheringham of 14 Dobson St, Waimate, South Canterbury. He had a twin, Eliza, and three other sisters: Annabella, Ann, and Jean. 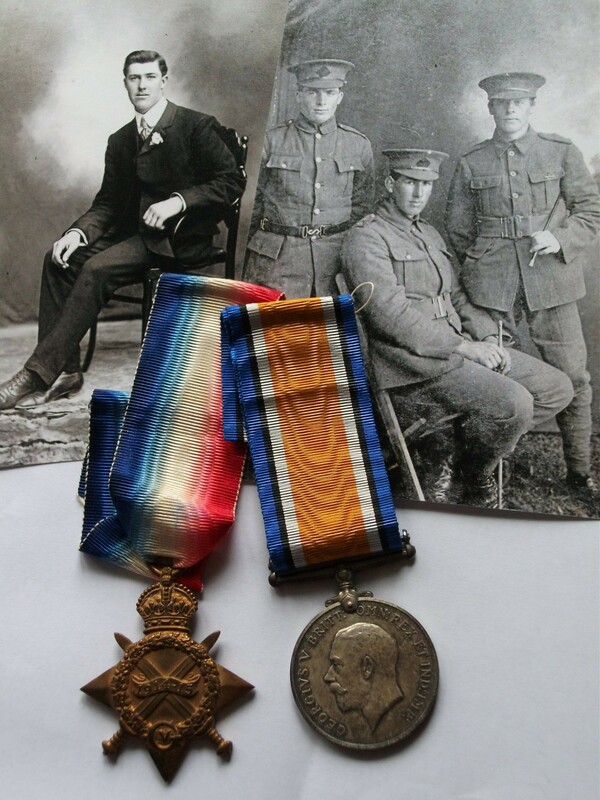 A great great niece, Alison Clements recounted: "James was a farm labourer who at time of enlistment worked at Kinohaku on the Kawhia Harbour North Island, he enlisted at Hamilton, was in the Auckland Mounted Rifles... and was eventually killed during the attack on Hill 60 - [his body] was never recovered ...His portrait hung at the Kapua School and then hung in the hall before being returned to the family. Family members hold the Carte Postal's and some letters he posted back home to his oldest sister and brother in law who were farming at Pukeatua. 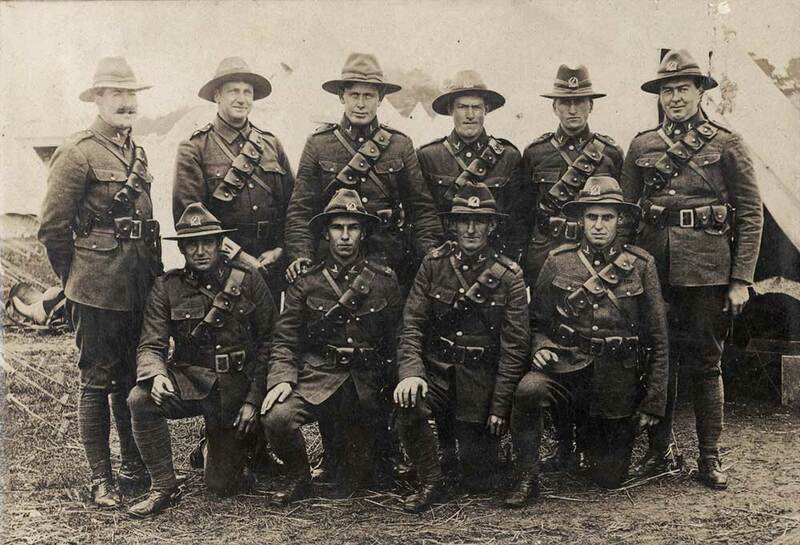 He is shown in photo on the Auckland Mounted Rifles website while at based at Epsom Camp."